March Break is swiftly upon us. How are you going to keep your kids busy when school's out and it's cold outside? Hannah may only be in daycare (and therefore doesn't get a March Break), but that doesn't mean I'm not excited to attend March Break activities with her! We are going to her very first, full-lenth ice skating show - Disney On Ice Rockin' Ever After, LIVE in Toronto from March 13-17, 2013 at the Rogers Centre. My cousin is so in love with Disney, she took a whole weekend off work so she can come to Toronto (from a city two hours away) just so she can join us! Jam to a Scottish jig as a group of royal contenders from the latest Disney Pixar film, Brave, competes to win the heart of headstrong, sharp-shooting Merida, making her ice debut! Experience a show-stopping performance as Sebastian breaks out of his shell for one night only to make waves with Ariel. A chorus of harmless hooligans from Tangled unleashes musical mayhem when they get a visit from the sassy and spirited Rapunzel and her charming ally Flynn. And, get your feet moving as the Beast and his castle's enchanted entourage take center stage in a spectacular show for Belle. 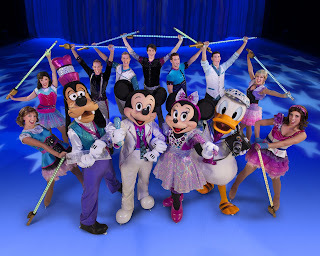 It will be a rockin' remix of royalty when Disney On Ice brings this superstar line-up to your hometown! 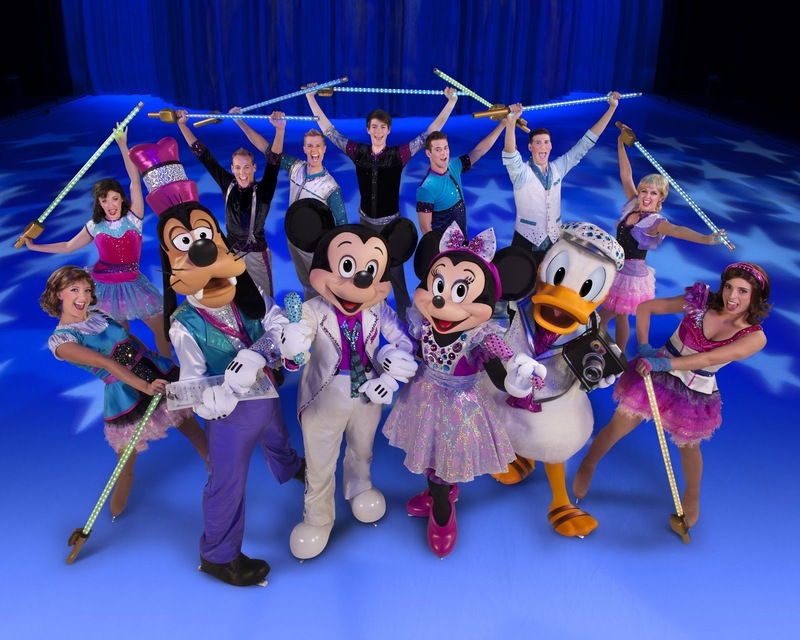 Disney On Ice Rockin' Ever After is proudly penned in our monthly calendar in the kitchen. Will it be in yours?